The following part is detailed tutorial to cut and add effects to video. 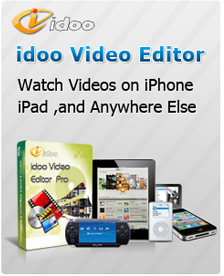 Enjoy the journey with idoo Video Editor to produce your video for iPad, iPhone, and please explore more advanced effects yourself! 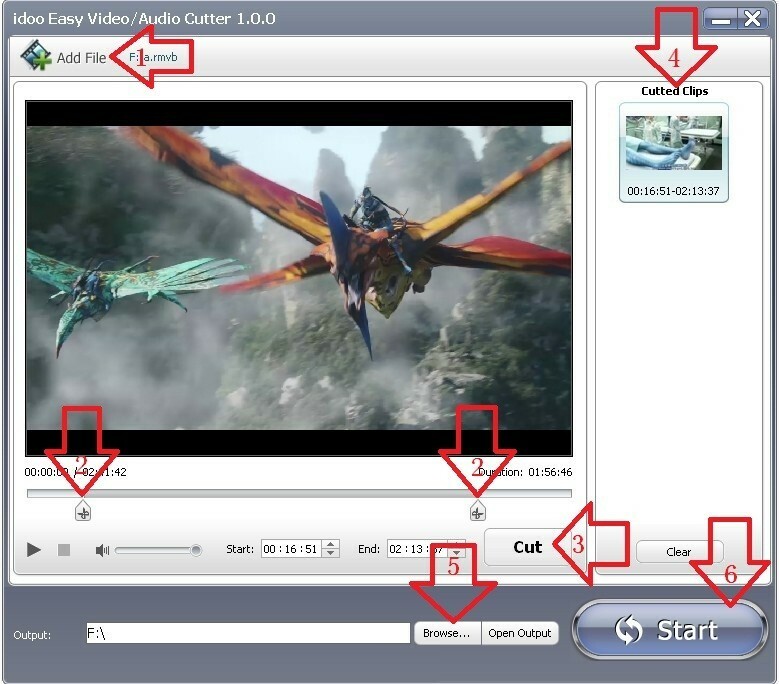 You can cut and add effects to video at the same time, and you need to do them in order.